Happy Election Day everybody! This is just a reminder that no matter who you support, you should GET OUT & VOTE! Today we have a collection of three easy recipes you can whip up to share with friends and family as you watch the election results roll in! Enjoy! 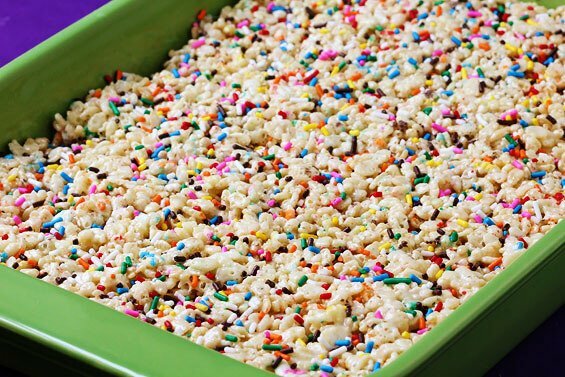 Red, White, & Blue Rice Krispy Treats – This recipe and tutorial from Lil’ Luna is super simple and really adorable. You could apply the same technique to achieve any color combination for another party! 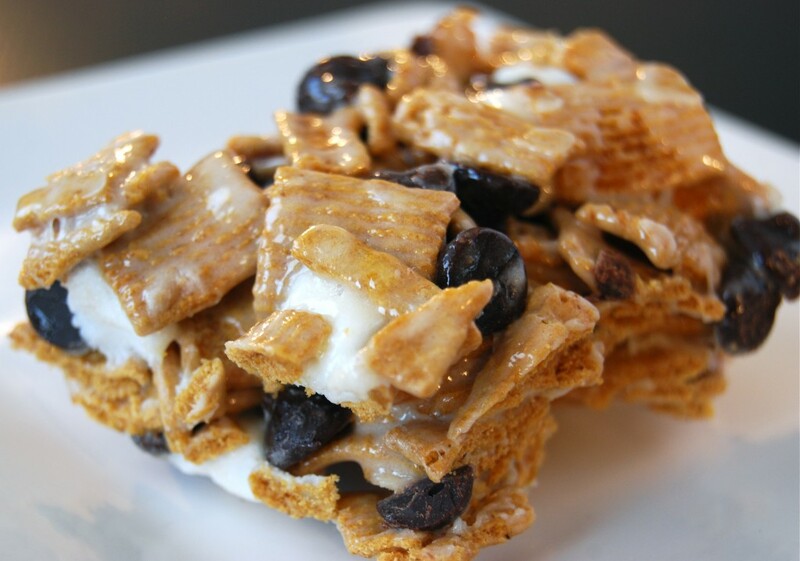 All you need is food coloring, Rice Krispy Cereal, Marshmallows (you could substitute vegan ones), and Margarine or Butter. Red, White & Blue Cookies – From All Recipes/Southern Living. These chewy cookies are easy to make and even easier to eat! 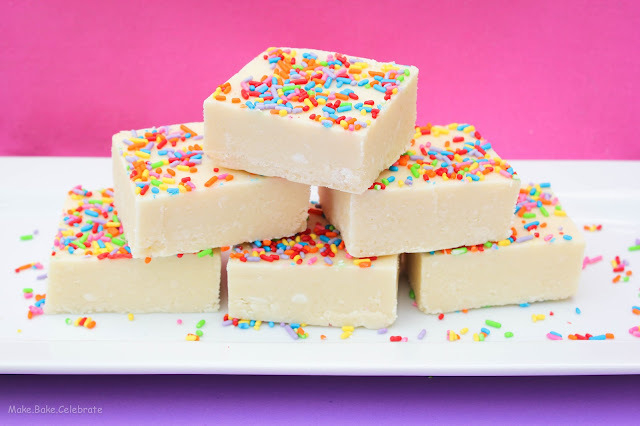 Whip up a batch today! Red, White & Blue Pretzel Sticks – This recipe comes from Martha Stewart! A perfect combination of salty and sweet. You could do any color combination to fit your party’s decor! Are you having an election watch party? Or is it your birthday today? Does that change how you celebrate? 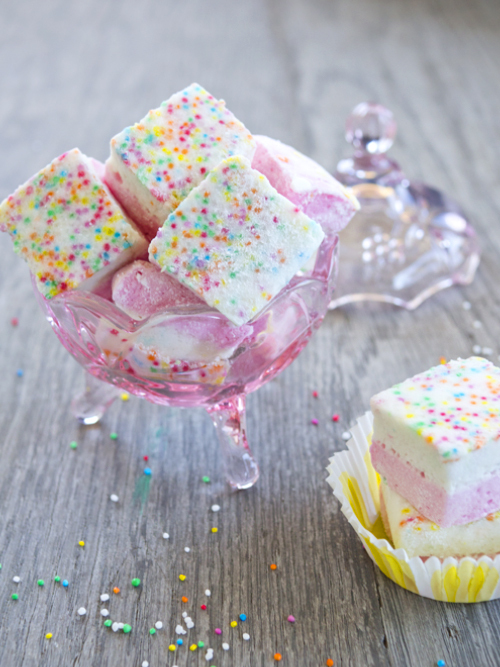 Today we’ve got three remixed recipes to share from 3 other great food blogs! These recipes take the traditional s’more in a whole new direction that would make great party treats! S’more Pretzel Bites – This recipe from Sweet Pea’s Kitchen combines the salty goodness of pretzels with the sweet richness of chocolate and marshmallows! We suggest boosting the nutritional value of these treats by using Newman’s Own Organic Protein Pretzels! 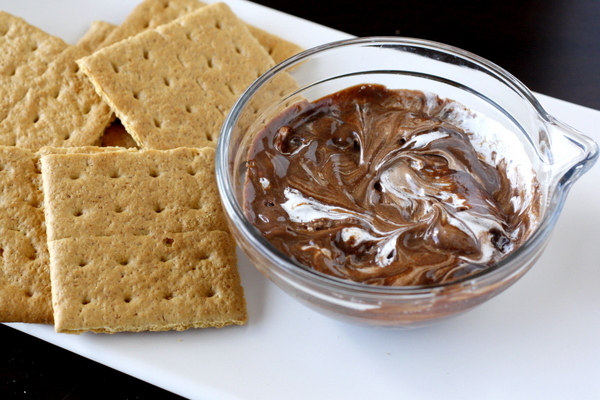 S’mores Dip – Dip your graham crackers into this tasty dip (made from only 3 ingredients) shared by Megan on her blog What Megan’s Cooking. Golden Graham S’mores Bars – This sweet little treat comes from the awesome food blog Macaroni and Cheesecake. With only 5 ingredients and 135 calories per serving you can snack happy!